Since Sunday, I’ve spent the majority of my free time watching AGDQ 2017. These runs have been amazing to say the least. Watching people break games is so entertaining to watch. I also tried to get set some goals in the incentives. New Vegas character name: The Milkman and Descent 2: Cool Saying: “I am the Milkman! My milk is delicious!” Which is reference to the earlier Milkman scene incentive for Psychonauts. I went in expecting to watch some games to be played near normal. Some sequence breaks here and there, a cool level skip here. Then you got what went on yesterday, Lets start off with the breaking of Metroid Prime 2: Echoes. So....ummm...wow. I didn’t realize how easily the game can be broken by early game ball tricks. There was so much out of bounding and watching the runner spend minutes painstakingly take a predetermined path through invisible walls/ceilings/floors. What really took the cake for me, was the run of Doom (2016). This game is fresh and apparently it can already be beat in less than 39 minutes. That’s really impressive. It’s fun how they discover these little things like Gauss Cannon boosting and rail boosting. Here’s the stream for those interested. Halo 2 Legendary on now, with Arkham City coming up. I’ve dabbled in speed running you can say. Mostly when trying to bust through my backlog. Speed running is hot right now. What games would you run? 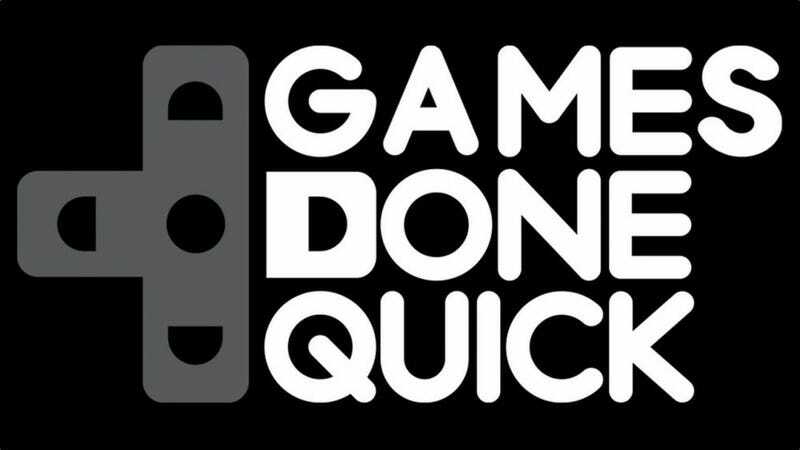 Have you tried speed running games before? Don’t like speed running? Are you one to stop and smell the roses? Then talk amongst yourselves, The Graveyard Shift is open for business. Tunes for the night: Sonic themes cause SPEED!